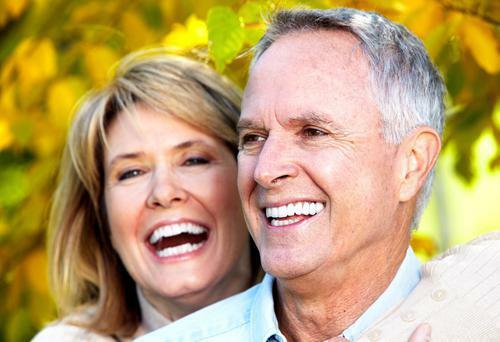 A beautiful, healthy-looking smile is timeless, and it can help you look great and feel more confident at any age. 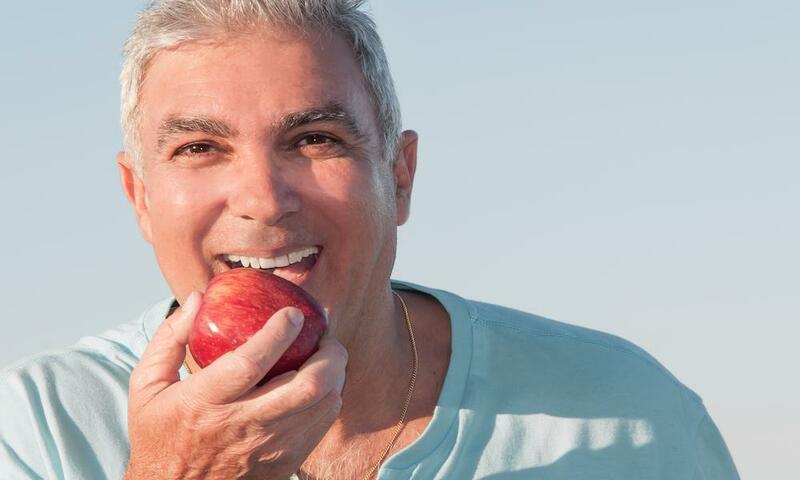 While it used to be only younger patients who underwent orthodontic treatment to straighten crooked or poorly aligned teeth, today lots of adults are beginning to realize the benefits of straight teeth — not just for looking more attractive, but for enjoying better oral health too. At Houston Precise Dental Care, we offer ClearCorrect® clear aligners to help preteens, teens, and adults enjoy straighter teeth without the hassle and headaches of traditional metal or ceramic braces. ClearCorrect aligners are virtually invisible while they’re being worn, which means you can have your teeth straightened without feeling self-conscious about a mouth full of metal. Plus, with ClearCorrect, your treatment can be a lot more convenient, and it may even take less time. ClearCorrect is a state-of-the-art orthodontic system that uses special plastic aligners designed to gently move your teeth into their proper positions over time. 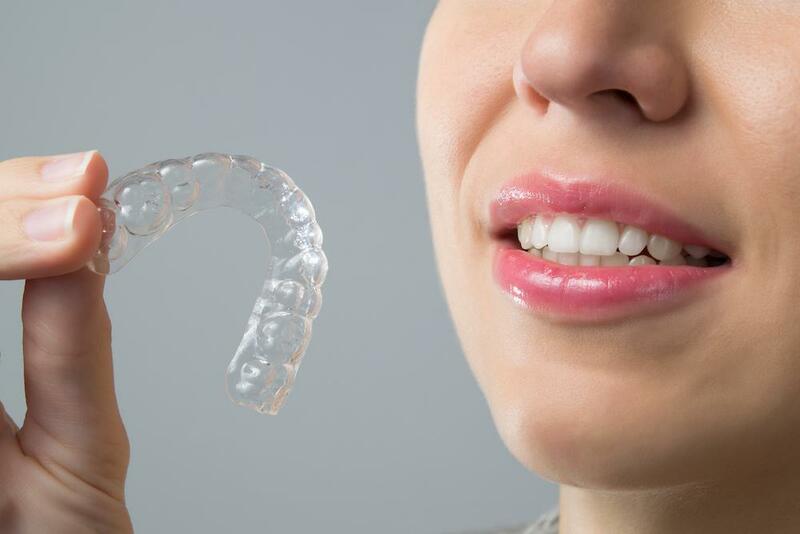 The aligners look like the trays used to whiten teeth, but they fit a lot more snugly to the contours of your teeth. During treatment, you’ll receive multiple sets of these aligners, and each one will have a slightly different shape. You’ll wear each set for two to three weeks, then exchange it for the next set of aligners in the series. By wearing the aligners in a specific sequence, your teeth will move toward alignment without needing harsh adjustments like traditional braces. ClearCorrect aligners are made on a patient-by-patient basis, which means your aligners will be designed to fit your teeth and no one else’s. That’s a big difference from traditional braces that use one-size-fits-all brackets and wires. 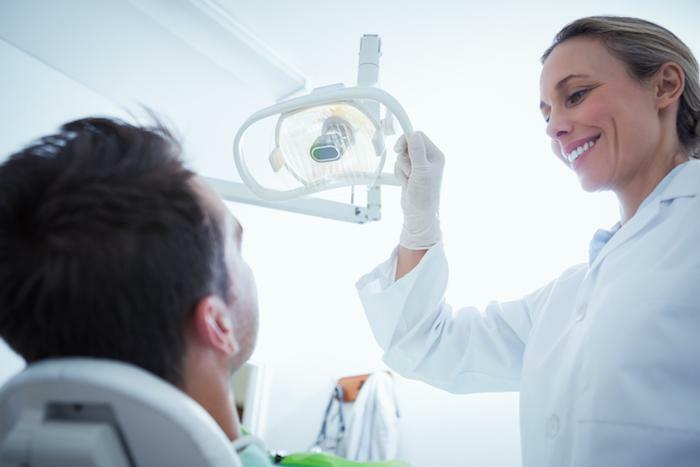 During your initial office visit, Dr. Eckford will make an impression of your teeth using a special molding material, and he’ll also take pictures and measurements of your teeth. Your information will be sent to the lab where the ClearCorrect aligners are made. Once at the lab, the impressions will be scanned into a special computer that creates a series of 3D images of your teeth. These images show the precise sequence of movements that need to occur for your teeth to come into alignment. Next, the computer uses computer-aided manufacturing (CAM) processes to fabricate your aligners, using a special molding process to ensure the aligners are durable and precisely shaped for your teeth. 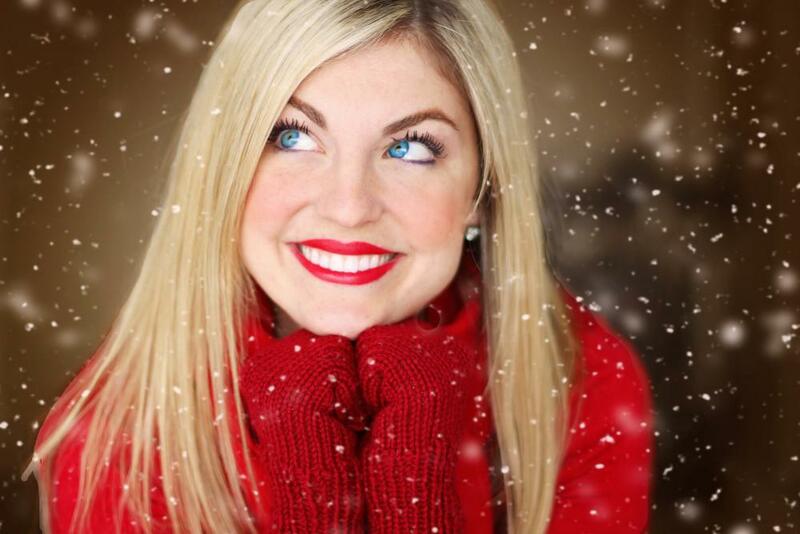 During your treatment, you’ll wear your aligners for 22 hours each day, taking them out only to brush, floss, and eat. While they’re in your mouth, they’ll be virtually invisible and so comfortable, you’ll hardly know they’re there. (Compare that to traditional braces with sharp brackets and wires.) About every six weeks, you’ll come in to the office so your progress can be evaluated. Since the aligners do all the work of moving your teeth, you don’t have to worry about painful adjustments. Of course, ClearCorrect can give you a great-looking smile, but there are other benefits too. 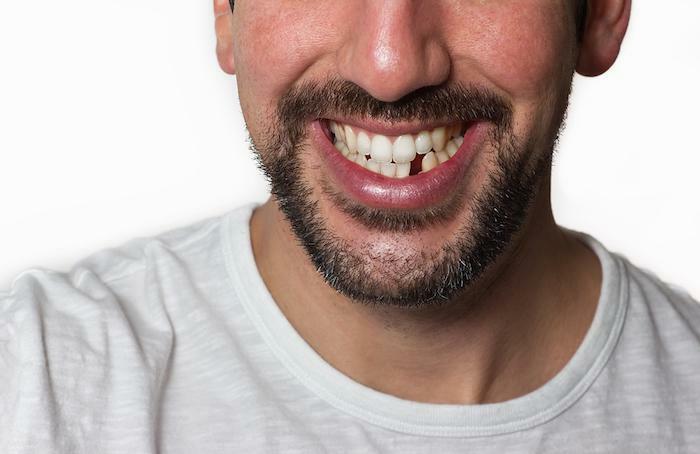 When your teeth are straight and properly aligned, it’s a lot easier to care for them and a lot harder for plaque, tartar, and disease-causing bacteria to hide in cracks and crevices. That means you can reduce your risks for tooth decay and gum disease when your teeth are straighter, and you can also make it easier to get rid of tiny food particles that can give you bad breath. Compared to traditional braces, ClearCorrect aligners are more comfortable and easier to care for. Plus, because of their unique, custom-made design, your treatment could be shorter too. The plastic used in ClearCorrect aligners is designed to apply continual, gradual pressure to help shift your teeth, so you can see results sooner. One more benefit: Since you take your ClearCorrect aligners out when you eat, you don’t have to worry about limiting your food choices or avoiding certain types of foods like you do with braces. Is ClearCorrect a good choice for you? The ClearCorrect system can be used to treat most of the same types of alignment and bite issues as traditional braces, which means there’s a good chance it can work for you too. To learn more about ClearCorrect treatment at Houston Precise Dental Care, book an appointment online today. 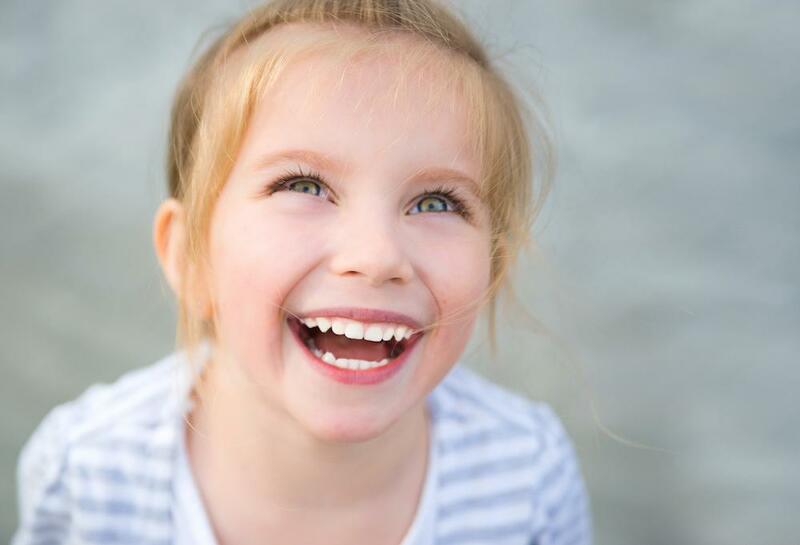 Proper dental hygiene and professional care can set your child up for a lifetime of healthy teeth and gums. Read on to learn how. Dr. Joe Eckford Jr. of Houston Precise Dental Care outlets the steps every parent should know.